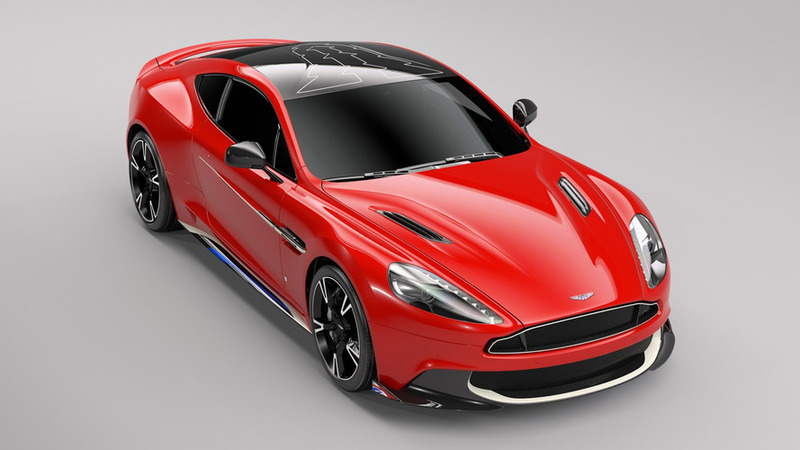 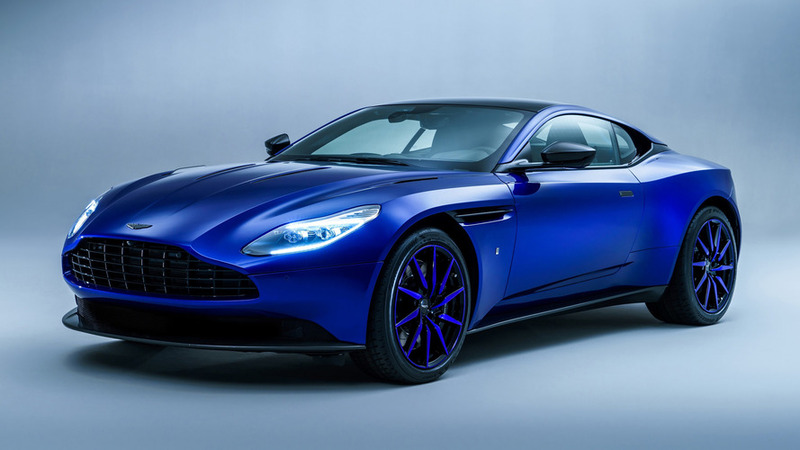 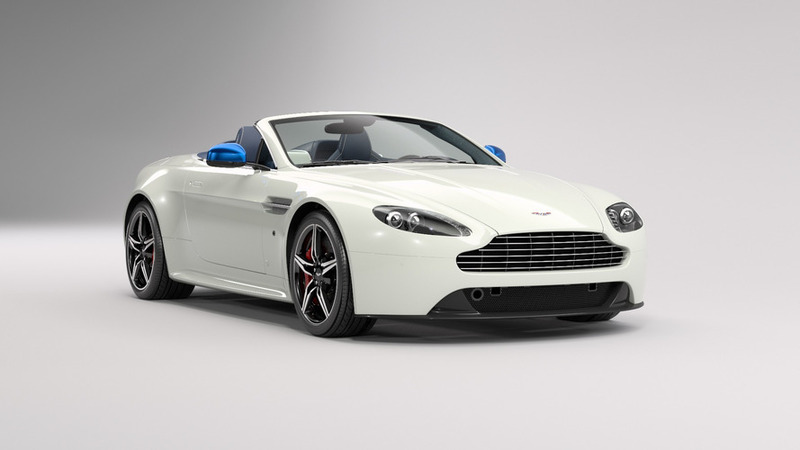 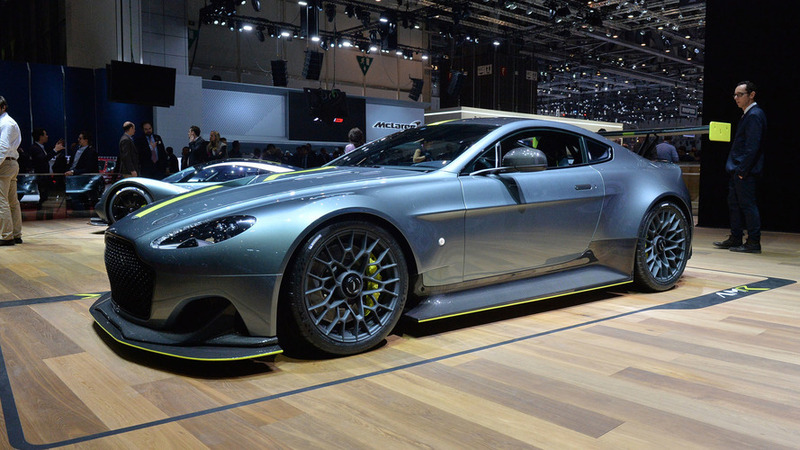 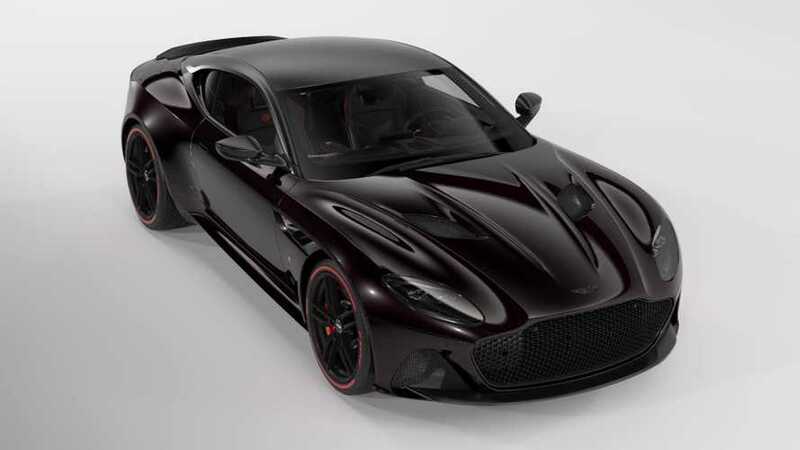 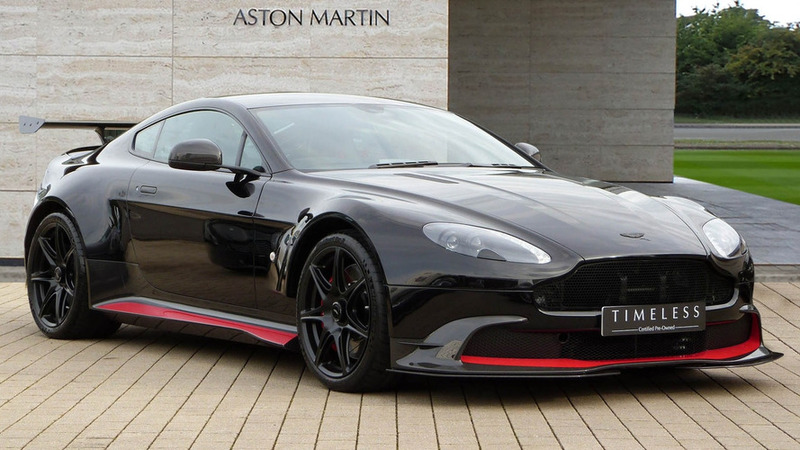 The "ultimate analog Vantage" serves as a proper send-off for the previous-gen model. 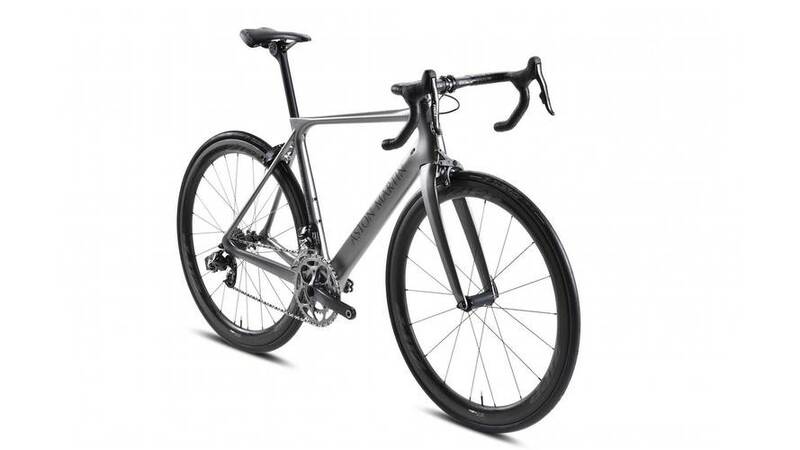 The Storck bike tips the scales at just 13 pounds. 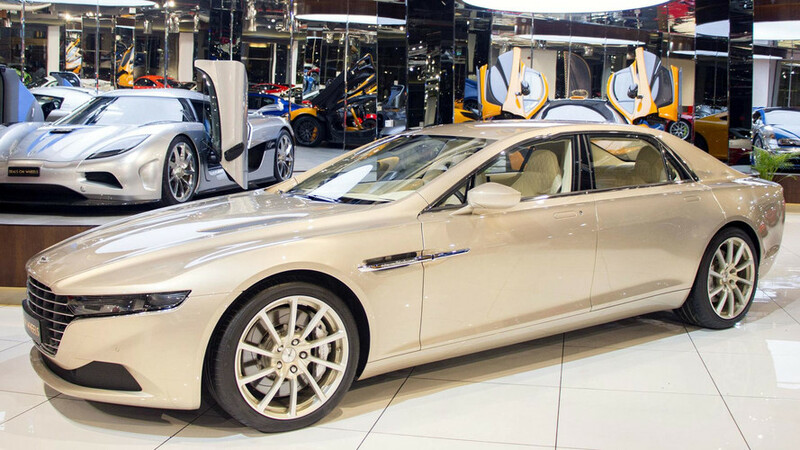 Limited to 175 cars, the grand tourer can be had both as a Coupe and as a Volante. 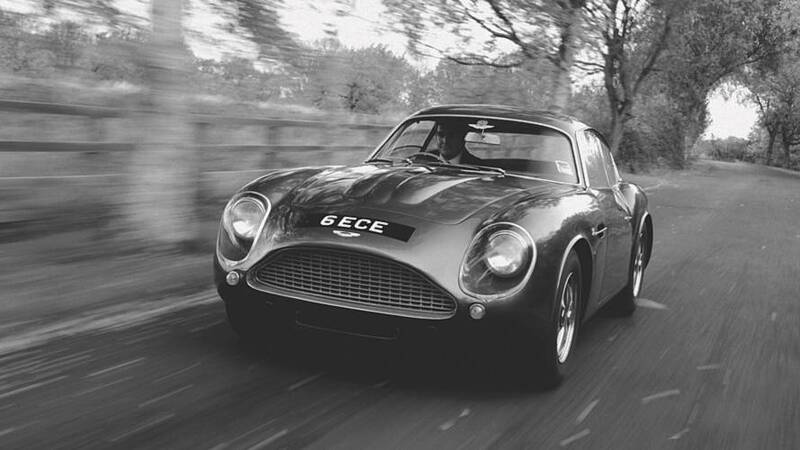 Roughly 150 cars were ever made and now a low-mileage example is up for grabs. 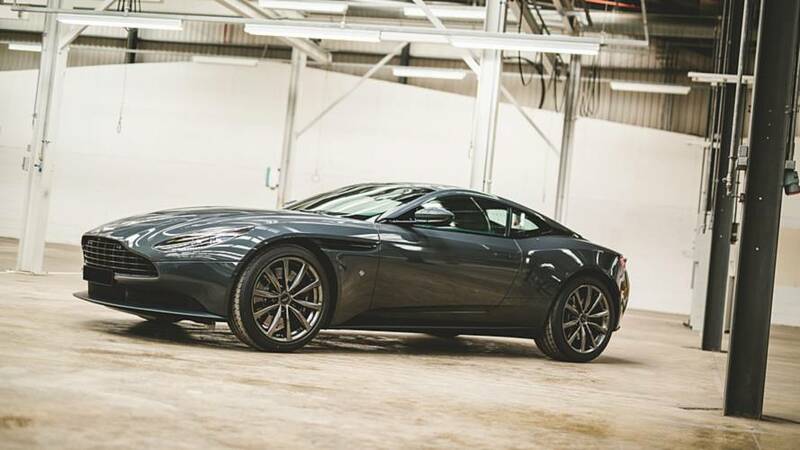 Production capped at 300 cars, but only 100 of them can be had with the mighty V12. 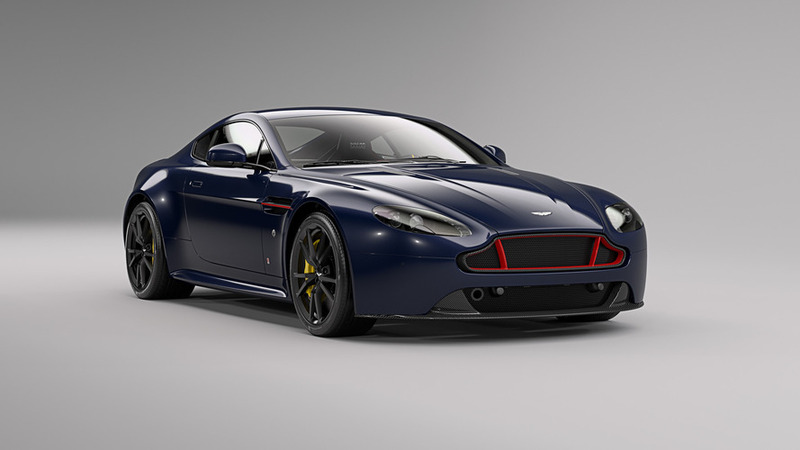 An extra $121,773 to be exact, though it has many optional goodies fitted. 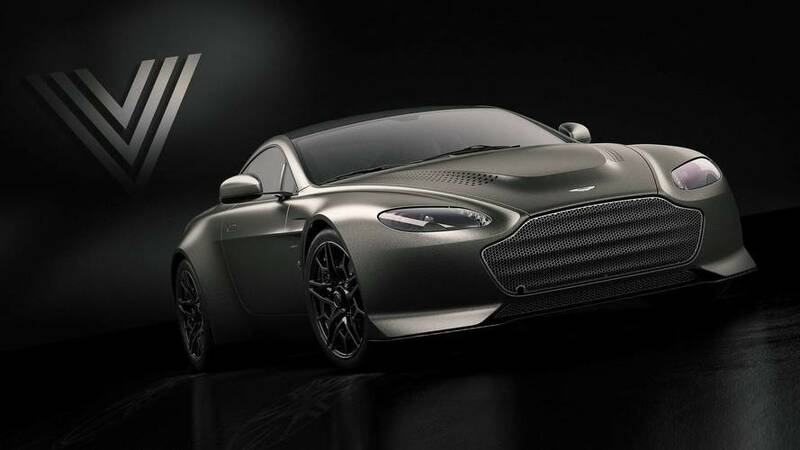 Available only in China, the special model costs the equivalent of $303,000. 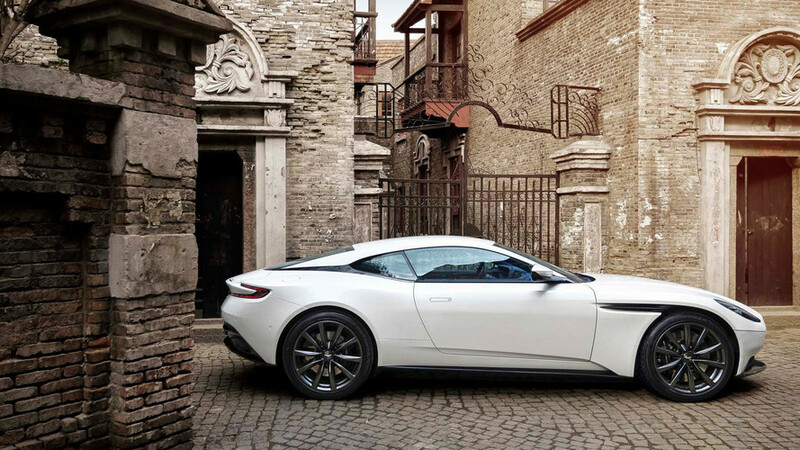 Gets the same steering wheel as the rare One-77. 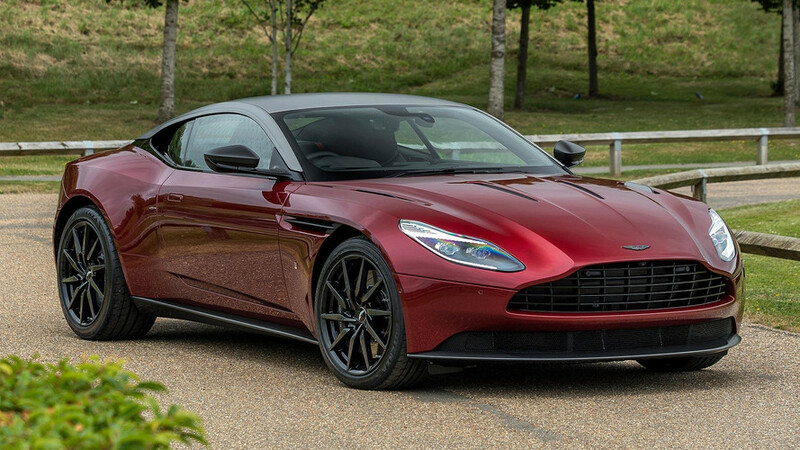 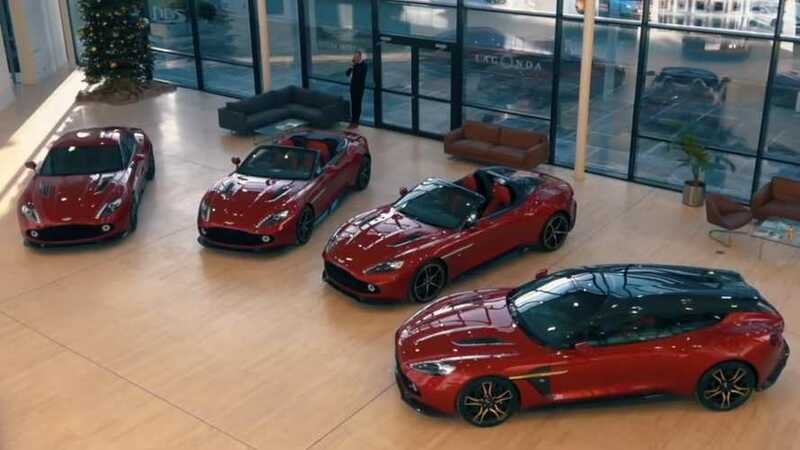 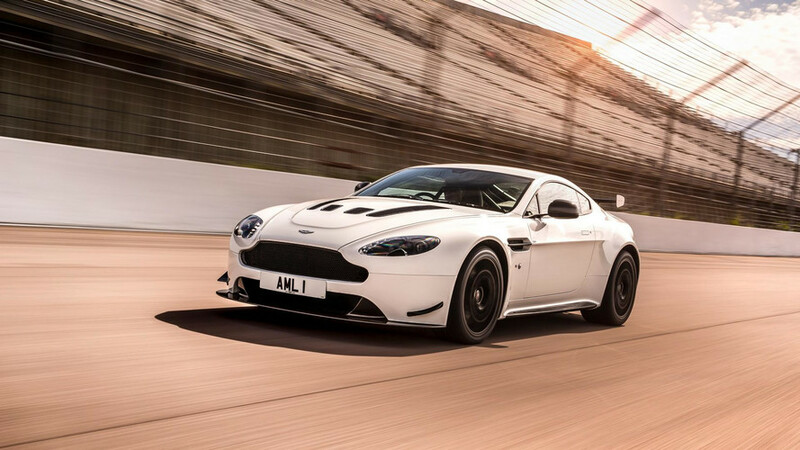 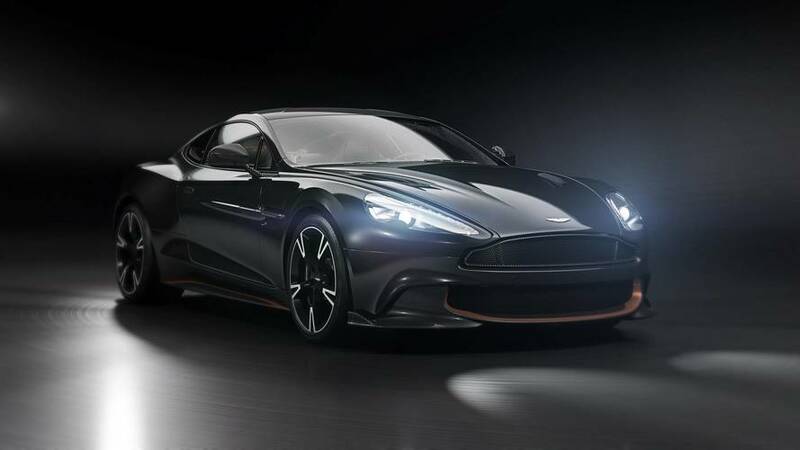 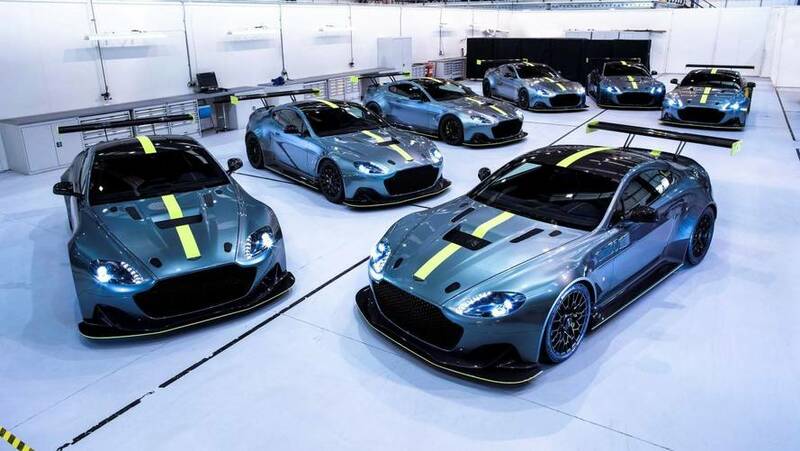 Every core Aston will soon get AMR or AMR Pro versions.